This mouthwatering Basque cheese is believed to be one of the oldest in Europe, dating back 5,000 years. It's made from 100% sheep’s milk from the famed brebis sheep that graze in the valleys of Ossau and Iraty. These small creamy-brown sheep have helped make several well-known cheeses, including the famed Roquefort. 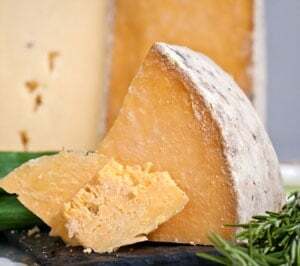 Ossau Iraty is ivory in color with a natural dry thick rind that can range from an orangish yellow to a dark brownish gray. Aged for approximately eight months, this semi firm cheese has a slightly oily texture with a savory and sweet nutty flavor with hints of figs, hazelnuts, and olives.  If you like goat cheeses… and you like gouda, this may become your new favorite all-time cheese! No doubt the first thing you'll notice about this cheese is its striking bone-white rind and paste, a hallmark of a goat cheese. The flavor is intense, complex, and super savory: sweet buttery notes, big tanginess, sweet grass and hay earthy notes, and hints of nuts. In short, a huge, sweet, umami bomb. Its mouthfeel is luxurious, silky and creamy. You could say it’s got it all: good looks, a big assertive, outstanding flavor profile, and super creamy texture. Another 'Northeast Kingdom gem' from the Jasper Hill Creamery, Little Hosmer is a relatively newer cheese from Jasper Hill. L’il Hos may be small, but he’s already racked up a super gold in 2017 at the World Cheese Awards. This is a small format brie (4 ounces), aged 7-9 weeks, with a white bloomy rind. Look for light flavors of mushroom, cabbage, toasted nuts, and fresh cream. The paste is very soft, pliable, and spreadable, and the mouthfeel is super creamy and clean. 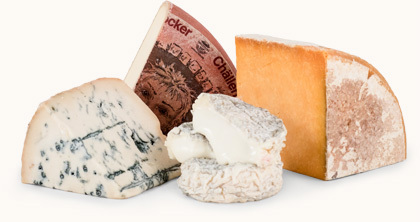 We found it a milder brie that will appeal to many cheese lovers and novices alike. Traditionally made near the city of Lille, France, Mimolette was originally made at the request of King Louis XIV to replace Dutch Edam cheese which he himself banned in Flanders. So the French reproduced Edam, but with a few twists of their own to make it distinct, seasoning it with annatto which gives Mimolette its nutty, sweet flavor and unique orange hue. Mimolette is a very hard cheese, but the fudgy paste becomes smooth and creamy when eaten. Its intensely nutty flavor also offers slight fruity/pineapple notes with just the right amount of saltiness to balance the butterscotch sweet notes.